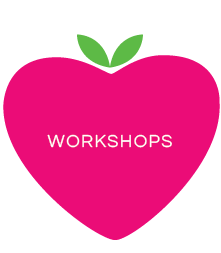 As a Beauty Therapist and Nutritionist, I love natural food face masks and I believe that we shouldn’t put anything on our skin that isn’t safe enough to eat because our skin can absorb up to 60% of what is applied to it. Applying a face mask to the skin should be an essential component of any weekly beauty regime because a face mask can help to improve the overall texture of your skin. Depending on your skin type and the ingredients selected, masks can work to tighten, tone, rejuvenate, nourish and hydrate the skin and address a variety of skin concerns. Creating masks from foods is a great way to naturally heal the skin because certain foods are high in antioxidants, which help to repair and protect the skin and will also brighten the complexion. Ideally, a face mask should be used once to twice per week after exfoliating. These easy and natural face masks only require one ingredient and are a safe and effective way to make your skin glow. Avocados contain almost 20 vitamins, minerals and phytonutrients. 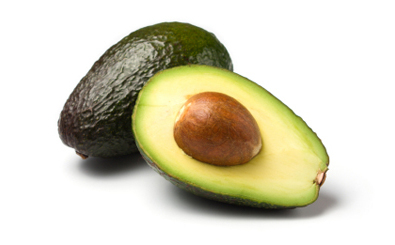 The antioxidants in avocados work in synergy to repair skin cells and protect the integrity of the skin. Avocados are rich in an omega 9 fatty acid called Oleic Acid and this oil penetrates the skin quite deeply and softens the epidermal layer of the skin. This nourishing oil helps to lock in moisture and is very soothing to the skin. It can also reduce facial redness and irritation. This mask is suitable for all skin types but is particularly great for people with dry skin. Simply take 1/4 of an avocado and mash it in a bowl. Spread the mixture all over your face and neck and leave on for 10 – 20 minutes. You can leave it on for longer if you wish. 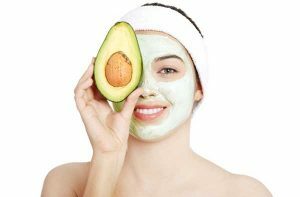 You can use the rough side of the skin of the avocado and move it around your face in small circular motions to naturally exfoliation the skin while the mixture is still on your face. You can then use the avocado seed to massage your face before removing the mixture with a warm towel. 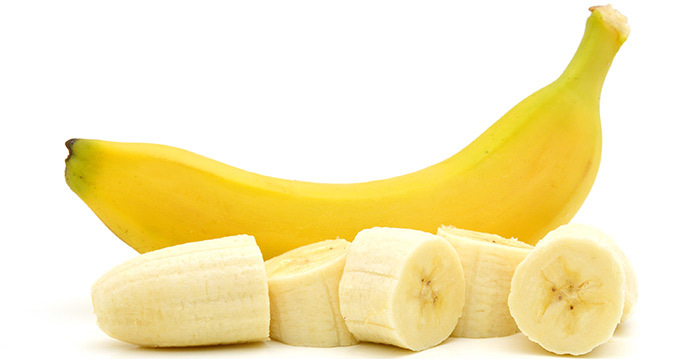 Banana is very moisturising, softening and nourishing to the skin. It can help to even out skin tone and contains an array of antioxidants including zinc, which can help to control oil and heal the skin. Suitable for all skin types but is particularly good for people with dry skin, acne prone skin or people with uneven skin tone. Simply mash half a banana and rub it all over your face and neck. Remove after 15-20 minutes. 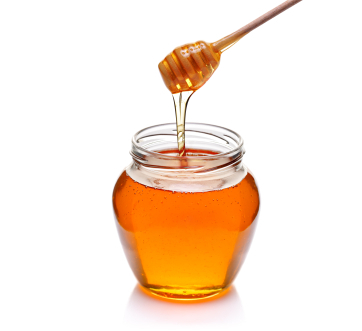 Honey is rich in vitamins, mineral and enzymes that can rejuvenate the skin and speed up the healing process. Manuka honey in particular is anti-inflammatory and has potent antibacterial properties. 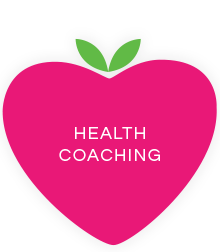 It can heal acne and other lesions as well as reduce scarring. Honey also has humectant properties, which helps to draw moisture to the skin. Suitable for all skin types as it addresses a variety of skin concerns. 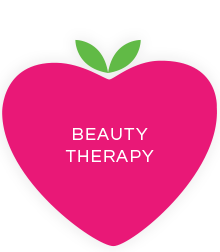 It is particularly beneficial for people with dehydrated skin, dry skin, acne, rosacea, eczema, sunburn and skin irritations. Rub 1 full tablespoon of honey all over your face and neck. It can be left on for hours with no harmful side effects so remove it whenever you like. Egg yolks are softening to the skin and contain Vitamin A, which promotes healthy cell turnover and can lighten pigmentation. Egg whites can tone the skin, tighten pores and help to absorb excess oil. 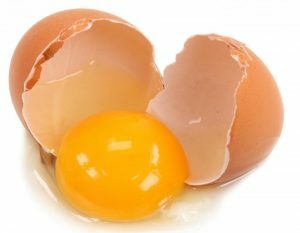 Egg yolk is ideal for dry skin and sun damaged skin. Egg white is ideal for people with combination or oily skin. You can use the entire contents of the egg on your skin or you can separate it into the yolk and white and then just whisk the part that you wish to put on your skin. Remove after 10-15 minutes with a warm towel.